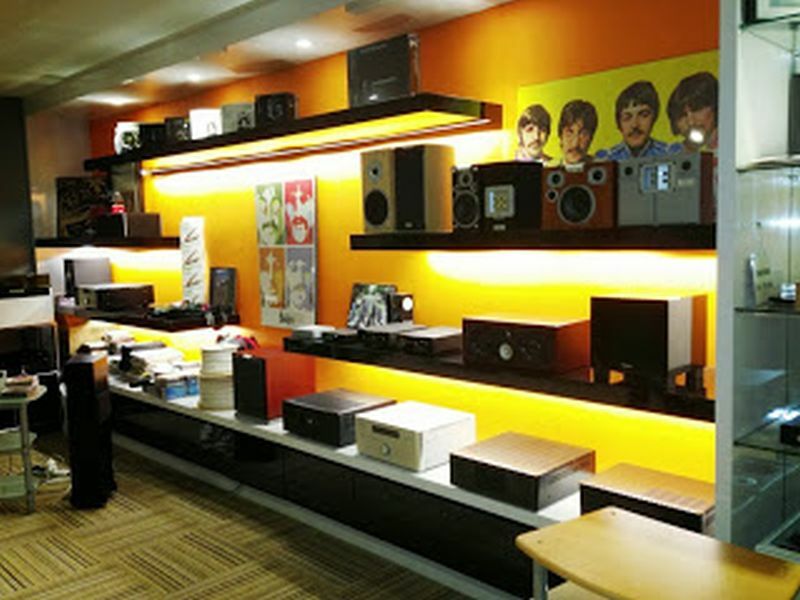 Speakers galore at The Audio Store! 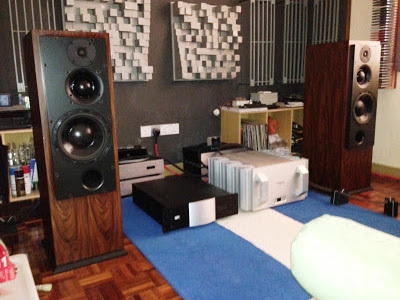 Left to right: Silverline Minuet standmount speaker, Q-Acoustic Concept 20, Silverline Prelude floor stander and Sound Lab electrostatics at the back. 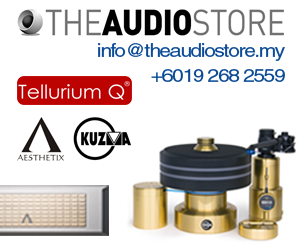 Silverline Audio is not a new brand, but it is certainly fresh in Malaysia. 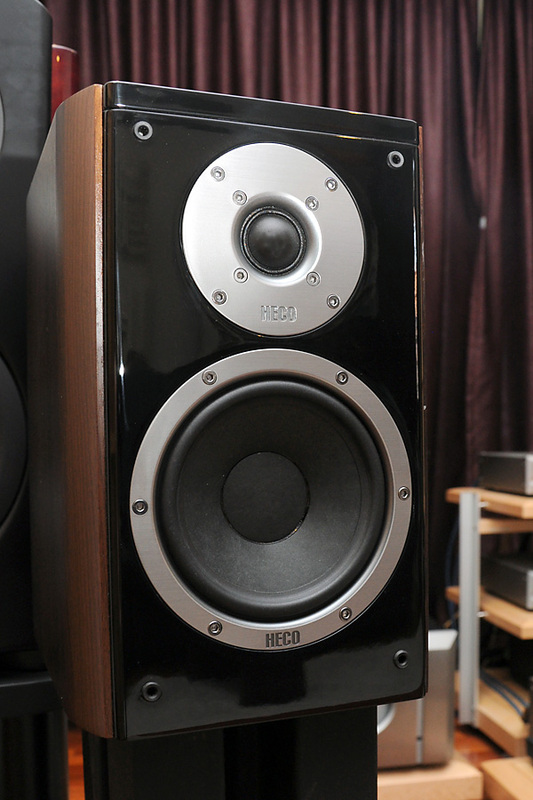 The range is designed by well-respected senior Hong Kong audiophile, Alan Yun who is now based in California, USA. 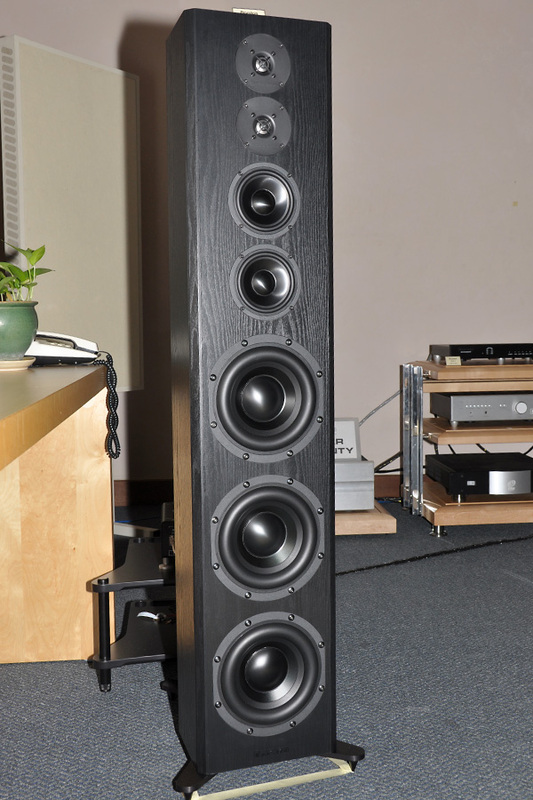 As such, all Silverline speakers are fully manufactured in their own facilities in California. As LS Loo found in his review of the Silverline Minuet, the most affordable speaker in its line-up, fit and finish are first rate even at budget price levels. 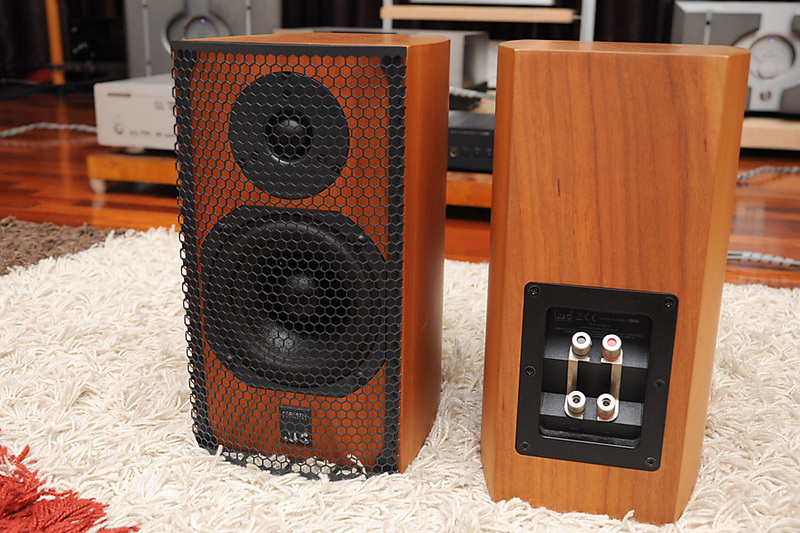 Not only that, the Silverline speakers certainly have a very agreeable sonic palette. The Audio Store is now the exclusive dealer for Silverline speakers and I think they are worth checking out. Call Aw at 03-78872233 for an appointment to audition.